products from 18 to 21, and to regulate e-cigarettes as tobacco products. the Senate and are headed to Governor Brown’s desk. cancer with the training and tools they need to make their voices heard. 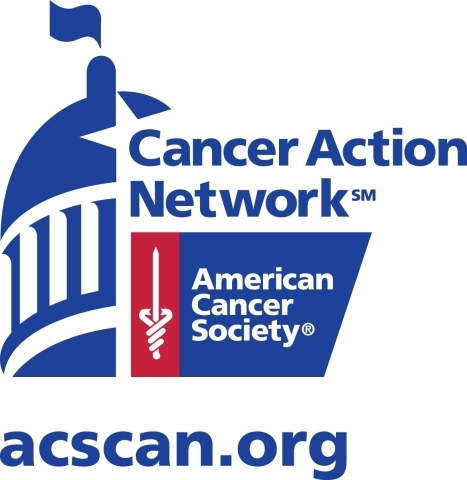 For more information, visit www.acscan.org.